My Husband’s Favorite Reads of 2012 – my books. my life. Today, my husband makes his annual visit to the blog to share his own favorite books of the year. Unlike me, he actually puts his in order (he calls my way “no fun”). So, let me turn the mic keyboard over to Ben to share his top 7 books of 2012. 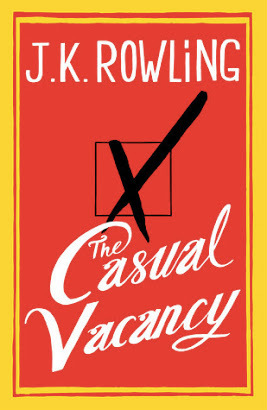 Though I don’t believe Rowling to be a particularly talented writer, she is one of the best storytellers around. This book is no exception. Her first foray into the adult market is a very dark and disturbing exploration of the politics of human relationships. Nonetheless, it’s a very engrossing read with wonderful characters. I read this book a week after our son, Evan, was born. The themes of family, the nature of time, and death seemed very prescient at the time. I think had I read this prior to being a father, I would have had a different reaction to it. But it affected me very deeply. Despite being called heartless and soulless for not crying my eyes out while reading, I still found this to be a very emotional read. 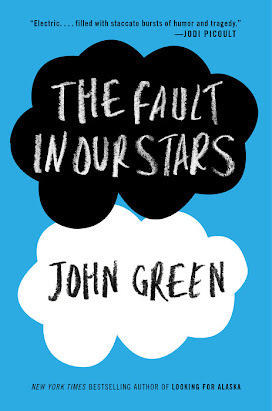 Since reading this book I have developed a pretty serious man-crush on John Green. 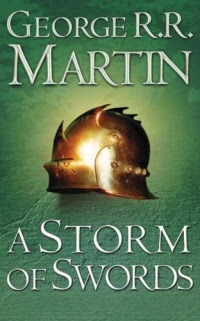 This year I devoured the first four books of the fantasy series A Song of Ice and Fire, but the third installment, A Storm of Swords, is in a league of its own. Such rich characters and landscape, combined with intriguing political chess and backstabbing, and of course, a healthy dose of Tyrion Lannister. And then there was the Red Wedding. Damn. I love baseball. There’s something special about the game, and Harbach got it just right. Henry Skrimshander’s story is heartbreakingly beautiful and moving. 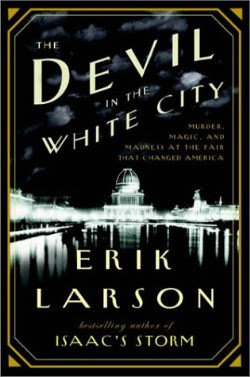 A true story about one of the most significant architectural projects ever undertaken, set against the backdrop of turn-of-the-century Chicago, along with the emergence of America’s first serial killer. What’s not to like? This was unputdownable. Every now and then a book taps into that ineffable feeling that there is some higher power at work, that there exists something in the world that is so beautiful, so perfect, so hopeful that it leaves you emotionally drained yet wanting it to never end. This is one of those books. A perfect mix of mystery, regret, love, hope, and heartbreak. It’s been a very long time since a book spoke to me the way The Night Circus did. Does your significant other read? What were some of their favorite books? Okay so I’ve been avoiding The Night Circus for a long time because of the hype, but maybe I really should attempt it. EVERYONE seems to love it. Great list! 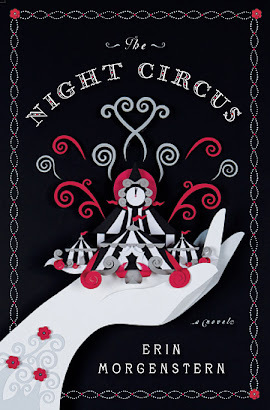 I loved The Night Circus as well – it’s pure magic. I mentioned this to Michelle too – I really need to read A Fault in the Stars. I read 2 John Greens last year (Abundance of Katherines and Paper Towns) but have been pushing AFitS back because I’m afraid of how sad it will be. Will read it soon though. I also loved The Night Circus and have most of the others on your list waiting for me. 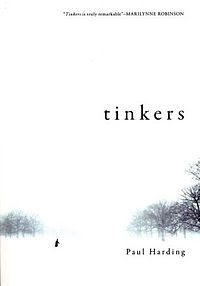 I think I am most excited by Tinkers, which I bought a few months ago. This is a fantastic list! That man of yours has great taste, Michelle! Ben, I’m impressed, not only by your use of the word “ineffable,” which is downright admirable, but also because of your man crush on John Green. He is definitely worthy! Wonderful list! 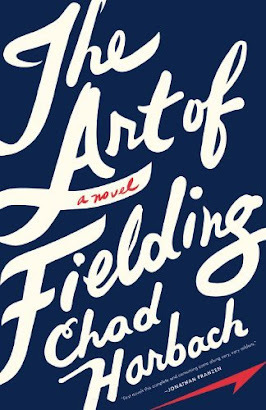 Nice to see ‘The Fault in Our Stars’ and ‘The Art of Fielding’ in both your lists 🙂 I loved ‘Tinkers’ by Paul Harding when I read it – especially Harding’s beautiful prose. Thanks for sharing your favourites! Great list. I’ve read all but one. I want to add another “Damn!” for the Red Wedding. My husband isn’t a reader, so no list from him. What’s up Dear, are you in fact visiting this site daily, if so afterward you will without doubt take nice experience.